EVM Radio live broadcasting from UK. 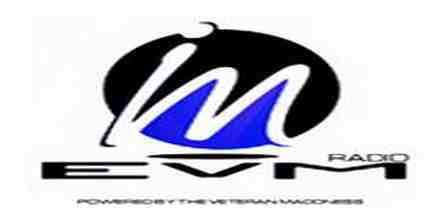 Pop muisc based programs are basically the main types of program of EVM Radio. Their listeners comes from a little adult generation and they are interested in Pop musical show based programs mainly. With emphasis on pop music it doesn’t means that EVM Radio is only about pop music but they also provides various other musical programs too.